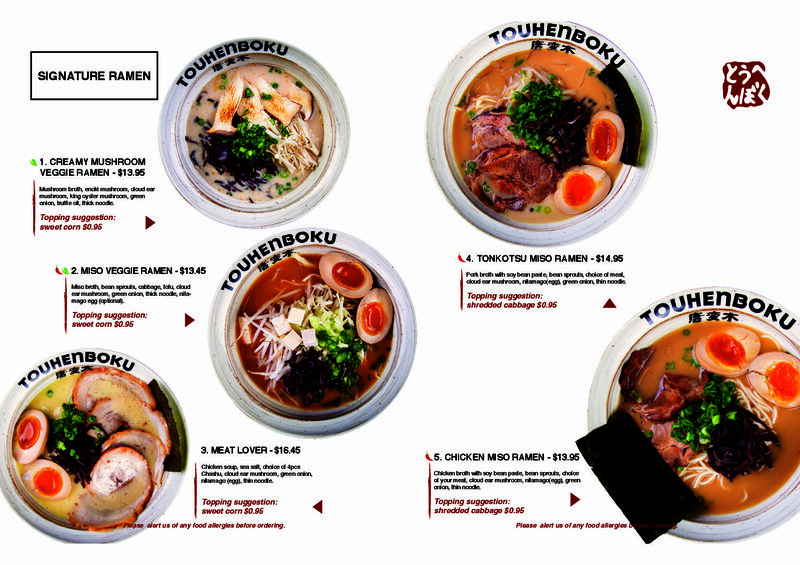 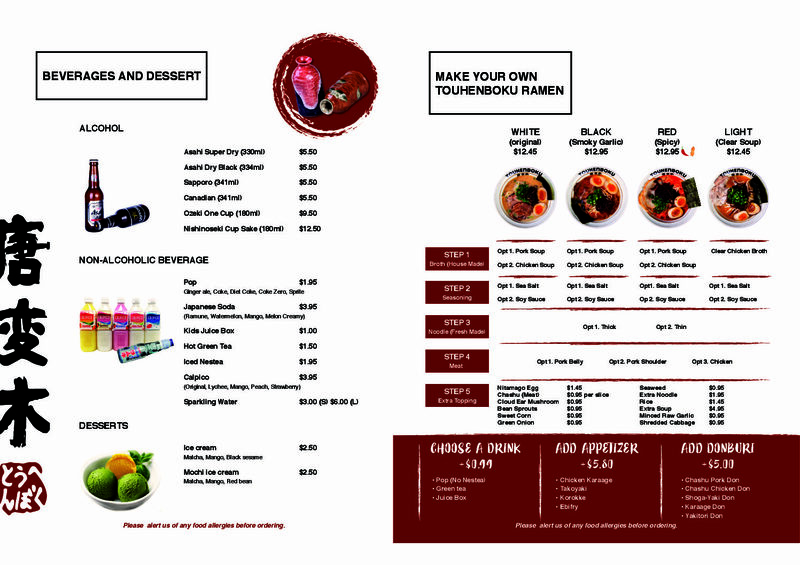 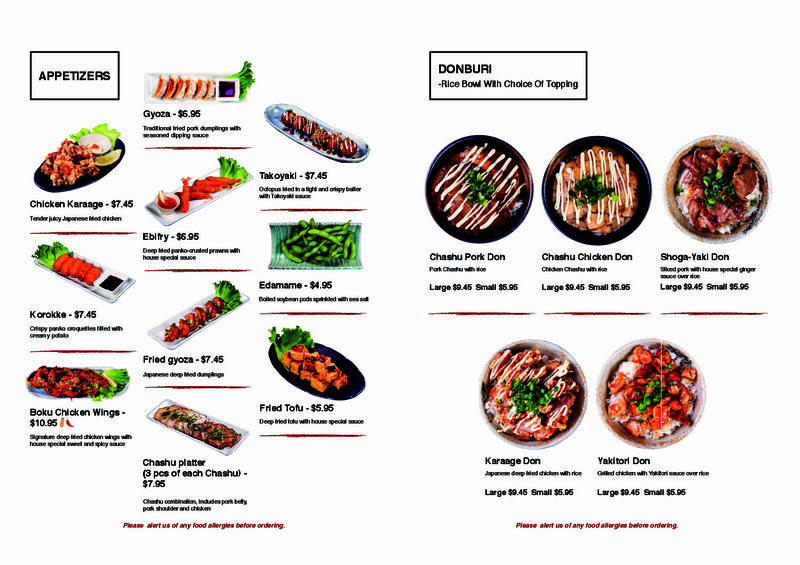 At Touhenboku we have perfected a recipe that makes our ramen different from other noodle houses in Toronto. 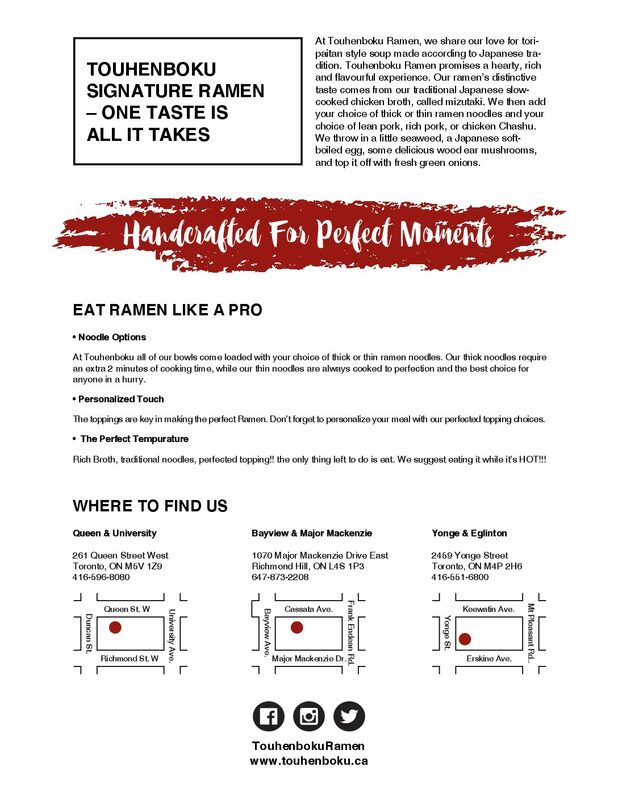 Originating from Kyushu, Japan, it is thick, rich and creamy. 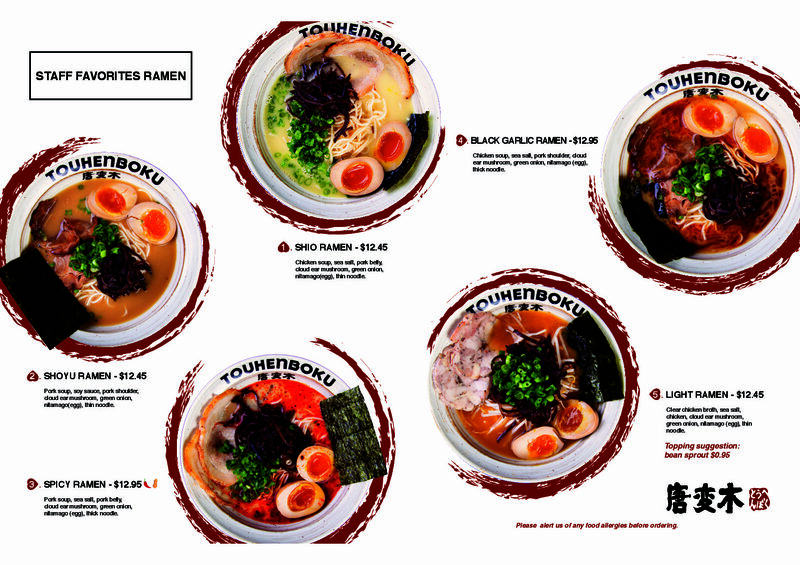 Served with Touhenboku’s proprietary noodle recipe, choice of lean pork, rich pork, or chicken chashu, together with seaweed, soft boiled egg, wood ear mushrooms and green onion.